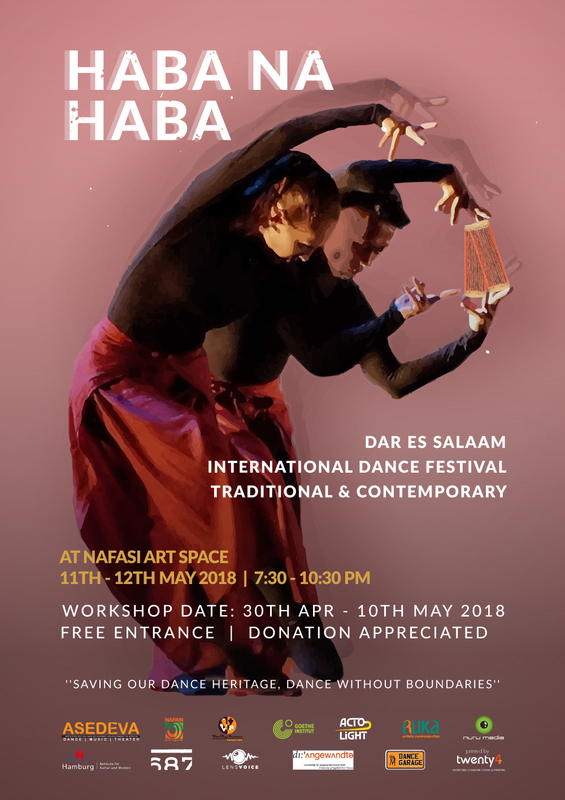 The HABA NA HABA DANCE team is pleased to invite you to their 2nd Edition HABA NA HABA – DAR ES SALAAM INTERNATIONAL DANCE FESTIVAL. The dance festival will include a 2-week intensive dance workshop (for beginners and advanced) and an epic 2-day Festival of performances. 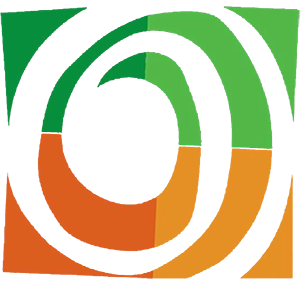 The festival will bring together traditional and contemporary dance performances from a number of local and international artists and dance groups. Please note that on Saturday (May 12th), the dance performances will be preceded by a line up of visual art activities including Nafasi ya Watoto: Children’s Art Classes at 10am-12pm, ChapChap Nature Body Painting: A Public Art Workshop at 4:30pm that will use the body as a canvas to create beautiful works of art inspired by mother nature, and the highlight of the night: Mama & Home Exhibition opening by our current Artist in Residence Walter Simbo Urasa at 6pm. Let’s join together to celebrate and support traditional and contemporary dance in Tanzania.